Air Ambulance - Book a talk. 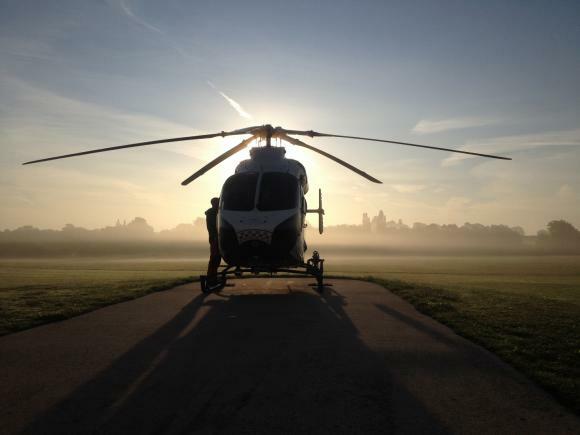 Kent, Surrey & Sussex Air Ambulance - Book a talk about our life-saving work. The Kent, Surrey & Sussex Air Ambulance is inviting local groups, clubs, societies and other organisations to book a talk (free of charge) to find our more about the work of the charity. By inviting one of our volunteer speakers to your group, you will be helping to raise awareness of our work and therefore ensuring we can be there for those who need us, now and in the future. Introducing Duncan, new Landlord of the Parrot, Forest Green. No no he's not dead, he's restin'! Parrot gets re-fit. FG Cricket Club World Tour! 2017 - What a Year! Bonfire Building... We Need You!